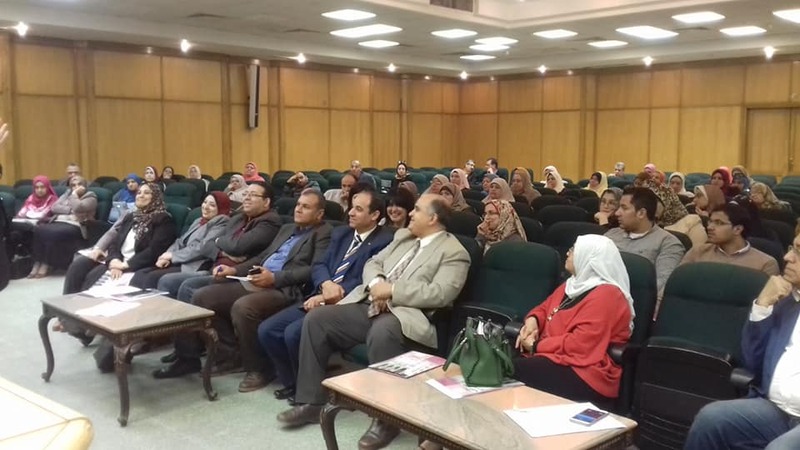 The workshop started with the monthly meeting of the Measurement and Evaluation Center with the directors of the sub-units where Dr. Mohamed Awad El Barbary, Director of the Measurement and Evaluation Center, reviewed the results of the visit of the technical support team from the ministry to the university, stressing the necessity of electronic tests and the knowledge and information society in the age of artificial intelligence, And the current and future challenges in light of the use of national expertise from Zagazig University and outside in light of the strategy of the development of the university and the activation of electronic examinations in colleges that will ensure the credibility and transparency in the correction and To increase the student's scientific achievement, to consolidate information, to develop the skill of self-learning, and to face the phenomenon of fraud. 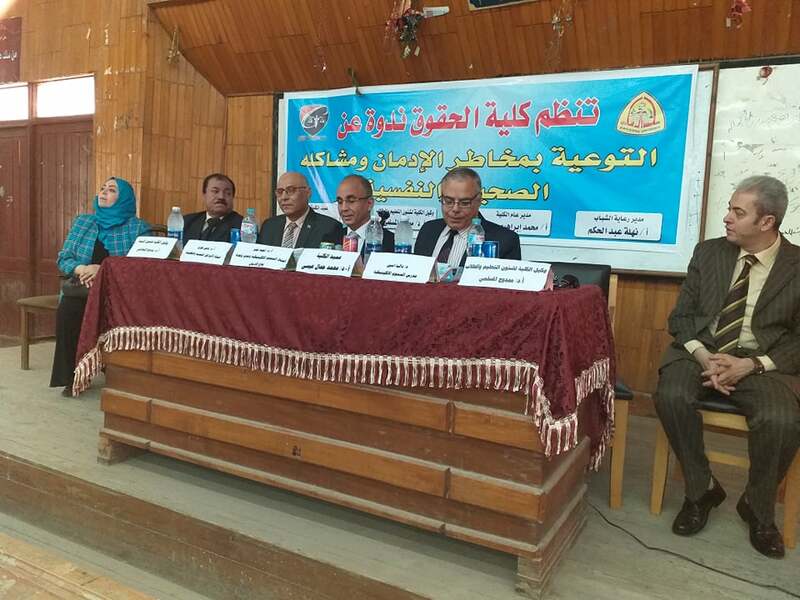 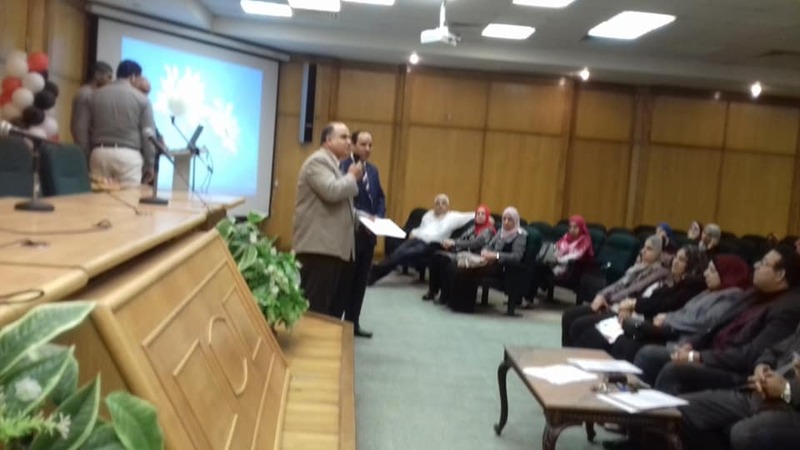 The workshop included a presentation on how to build and design a bank of questions and the choice of multiple forms of electronic tests by Dr. John Fayez at the E-Learning Unit at Mansoura University, and various interventions by Dr. Khalid Bayoumi on the importance of implementing the recommendations of the first global forum for higher education and scientific research in the new administrative capital. 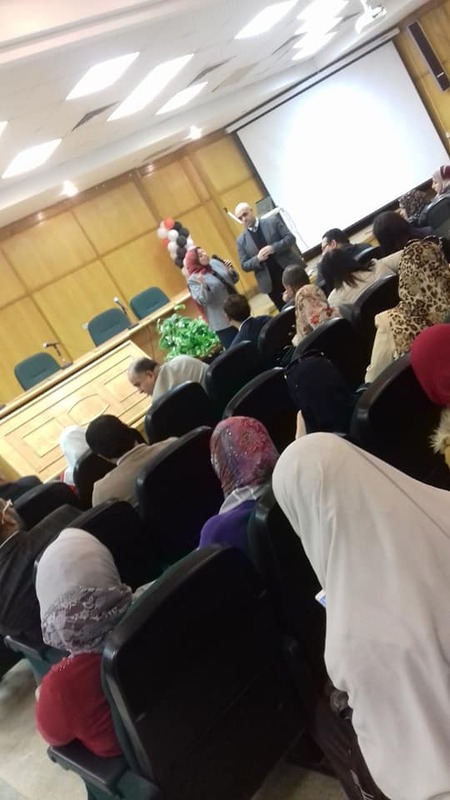 And Dr. Ghada Al-Musallami, who answered questions from the audience. 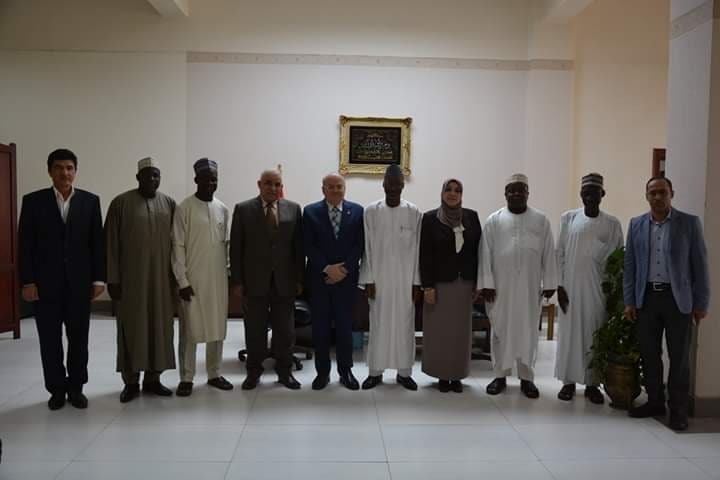 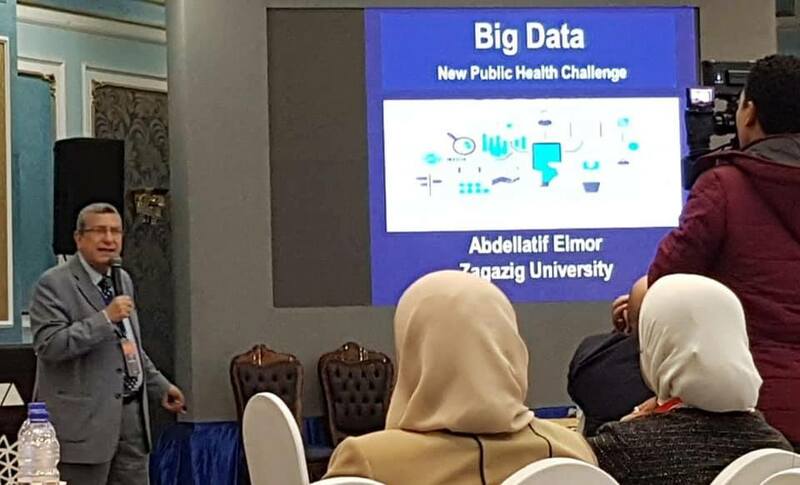 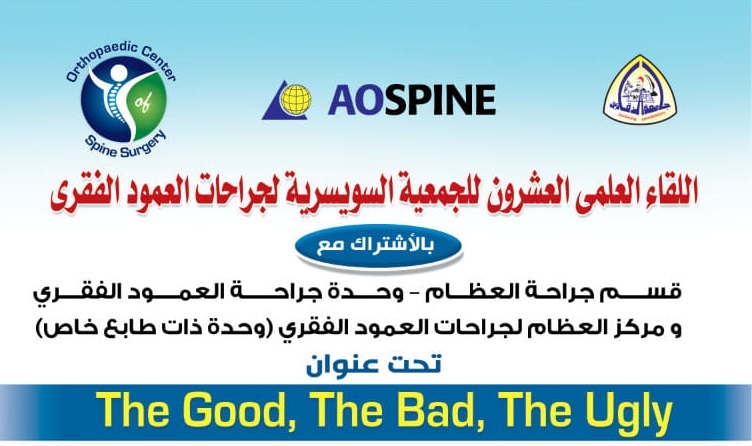 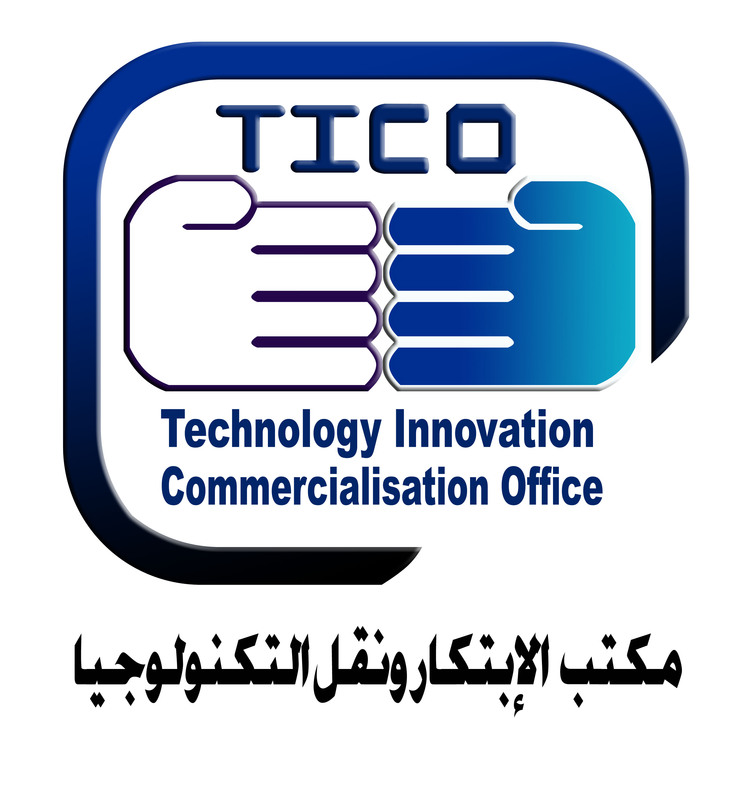 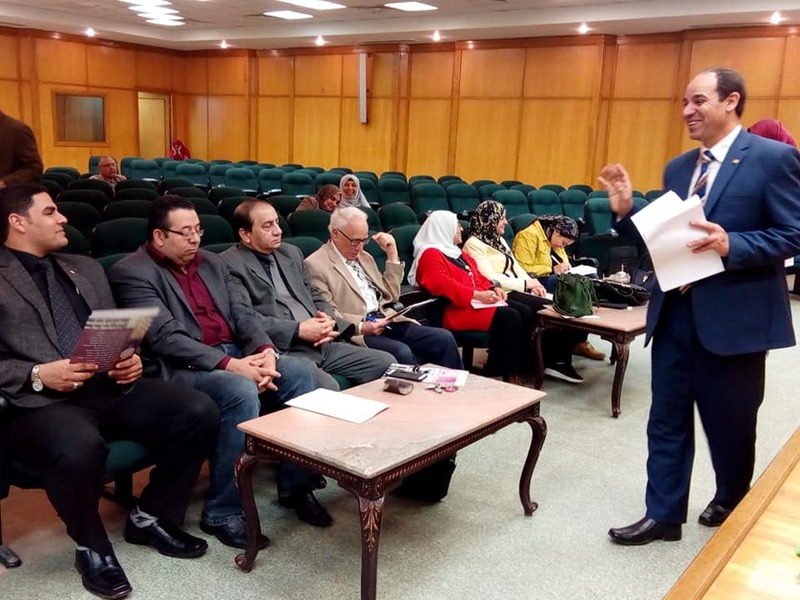 As well as a brief intervention by Dr. Abdel Moneim Abo El-Shrakh on the electronic tests, which is important and vital and is no longer after the success of the experience of the knowledge contest on March 7, 2019 in preparation for participating in the health sector test in July on the skills of entry into the changing labor market and its requirements to take into account global standards in the graduate. 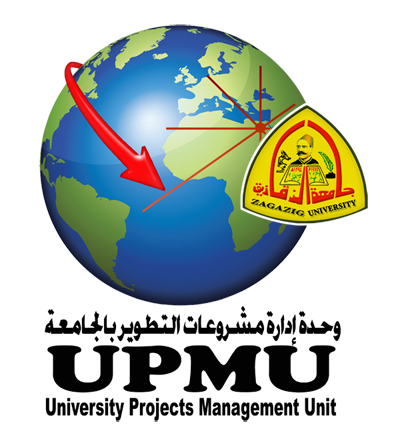 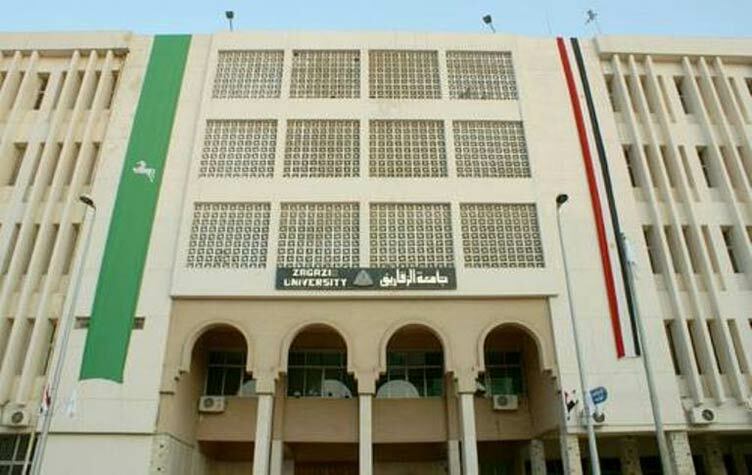 Then the engineering sector and then the human sciences sector. 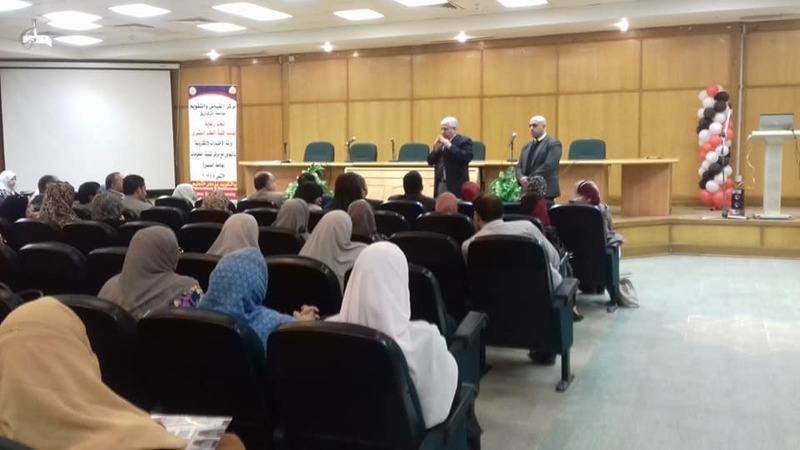 The workshop was held in Hall A in the scientific center of the Faculty of Human Medicine under the auspices of Dr. Khalid Abd El-Bary, in the presence of Dr. Dr. Abd El-Moneim Abu El-Shrkh, Dean of the Faculty of Medicine and Dr. Khalid Bayoumi, Vice Dean for Graduate Studies and Research, Dr. Ghada Al-Musallami, Vice Dean for Education and Students Affairs; Dr.Wafa Fawzi Hussein, Director of the Quality Center of the University and the directors of units of measurement and evaluation sub-different faculties of the University and members of the faculty of various departments of the Faculty of Medicine.